Normally, we post galleries lots of cats and dogs up for adoption and we tend to forget about all the other amazing animals up for adoption as well! 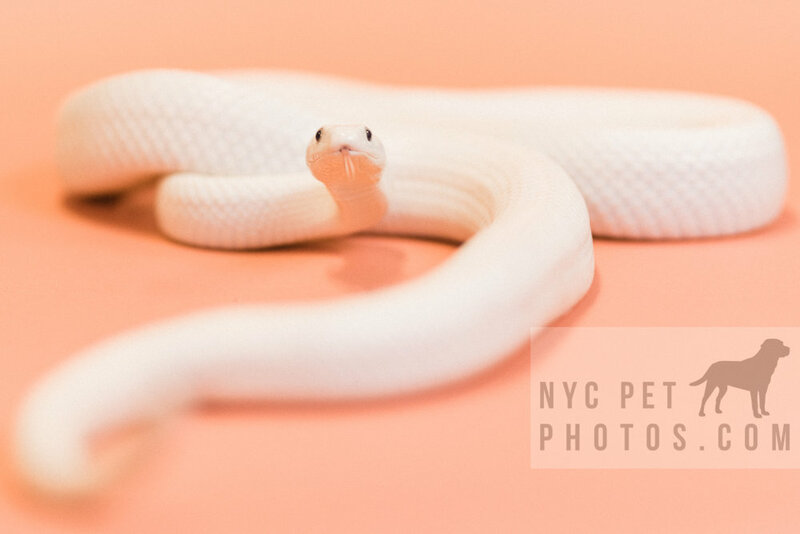 Photographer Dan Wright captured these great pet portraits of some non-furry friends on our Flamingo Seamless Paper. 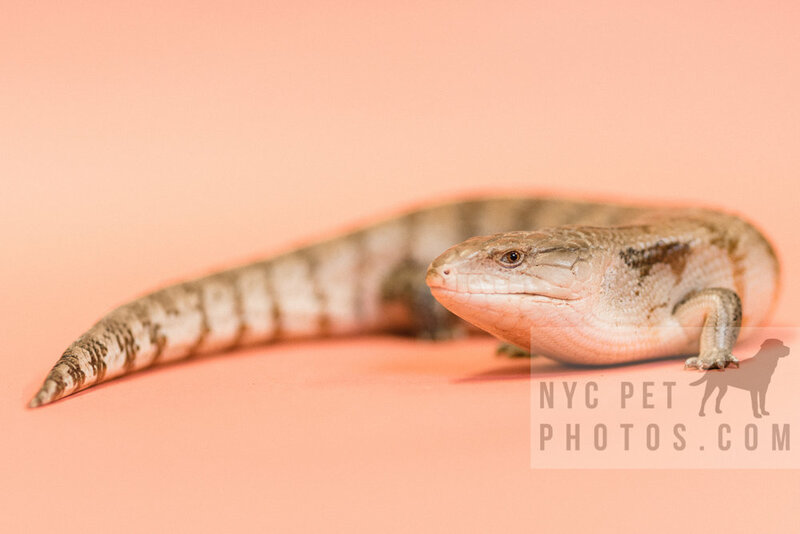 These sweet scaly animals are up for adoption at Social Tees Animal Rescue in New York! 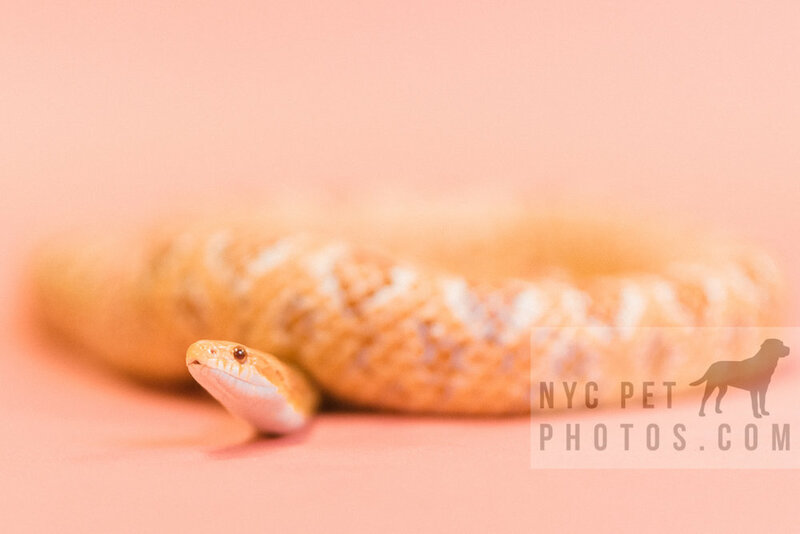 What kind of exotic animals have YOU photographed?